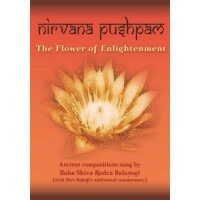 Welcome to the books, DVDs and CD page which is designed to support, enhance and inspire a spiritual seeker's practice. 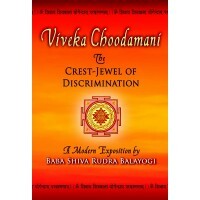 All proceeds go towards the cost of production, manufacture and distribution. Orders are usually dispatched within 3 working days. 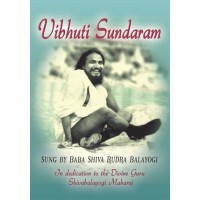 This collection of nine devotional songs is sung by the Self Realized Master Baba Shiva Rudra Bala..
Adi Shankaracharya is one of the most illustrious figures in the rich spiritual history of India. 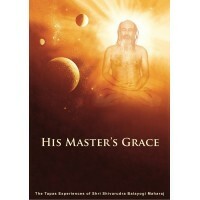 ..
His Master's Grace – The Tapas Experience of Shri Shivarudra Balayogi MaharajVolume 3 of 3This is th..
Viveka Choodamani A Modern Exposition by Shri Babaji of Adi Shankara's famous commentary. This bo.. 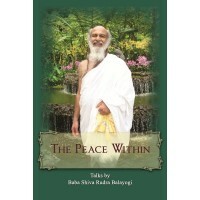 The Peace WithinTalks by Baba Shiva Rudra Balayogi MaharajAs a lily is said to be spoilt by gildin..
Amrita Varsha - Showers of NectarFor generations, the ecstatic compositions of Saints and Sages of.. 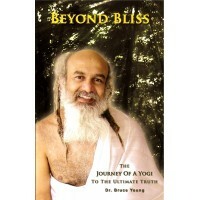 Beyond Bliss – The Journey of a Yogi to the Ultimate TruthFrom a small, dimly lit room at the foothi..